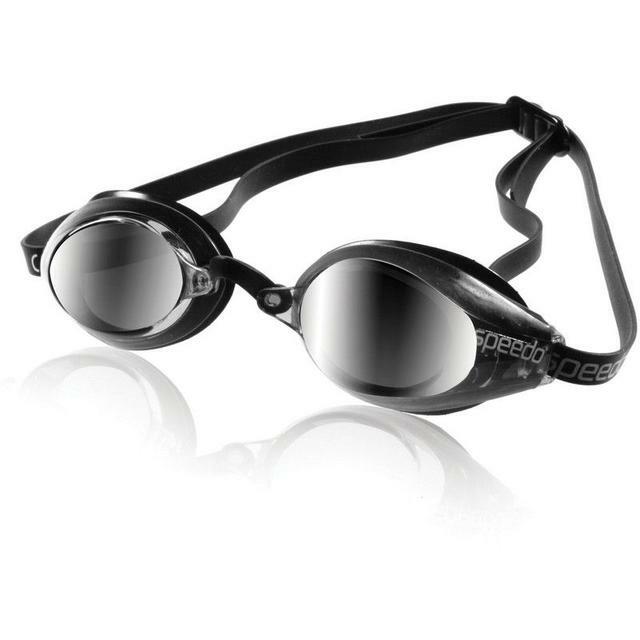 Excellent competition goggle with wide panoramic lenses. Ultra low profile design with great peripheral vision. Shatter resistant, polycarbonate lens with UV protection 95+ and anti-fog. High nose bridge with 3 nose piece options for a custom fit.